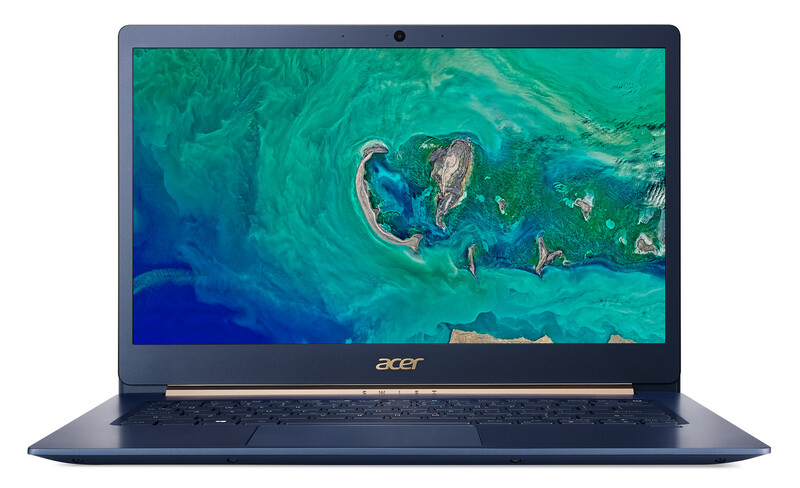 Acer is announcing updates to its Swift lineup at IFA 2018. 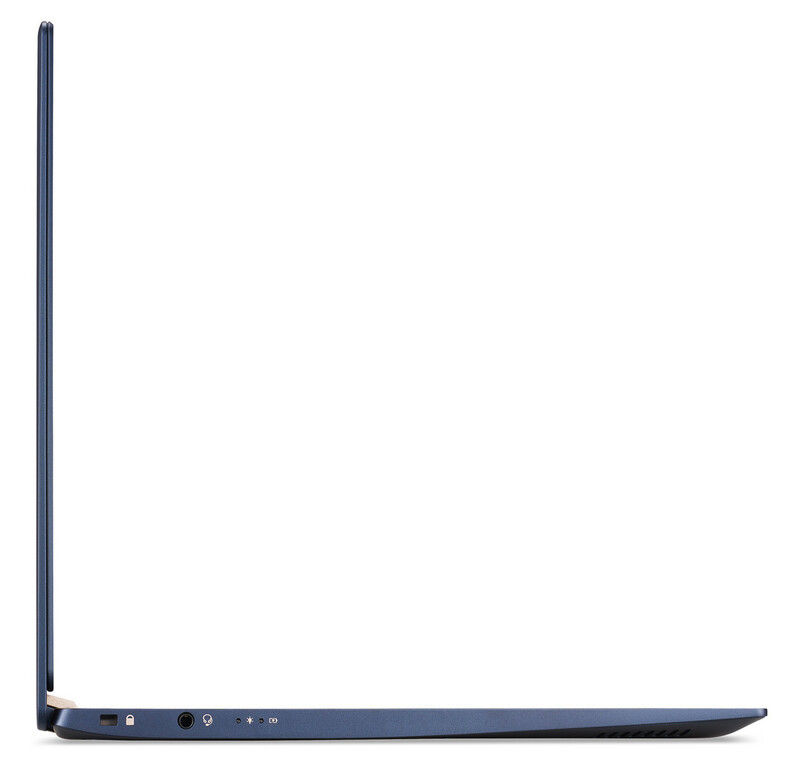 The new Swift 3 and Swift 5 are powered by the new Intel 'Whiskey Lake-U' processors and retain most characteristics of their predecessors but feature the near bezel-less displays in the Swift 3 and the Swift 5 15-inch. The Swift 3 also comes with optional integrated 4G LTE. 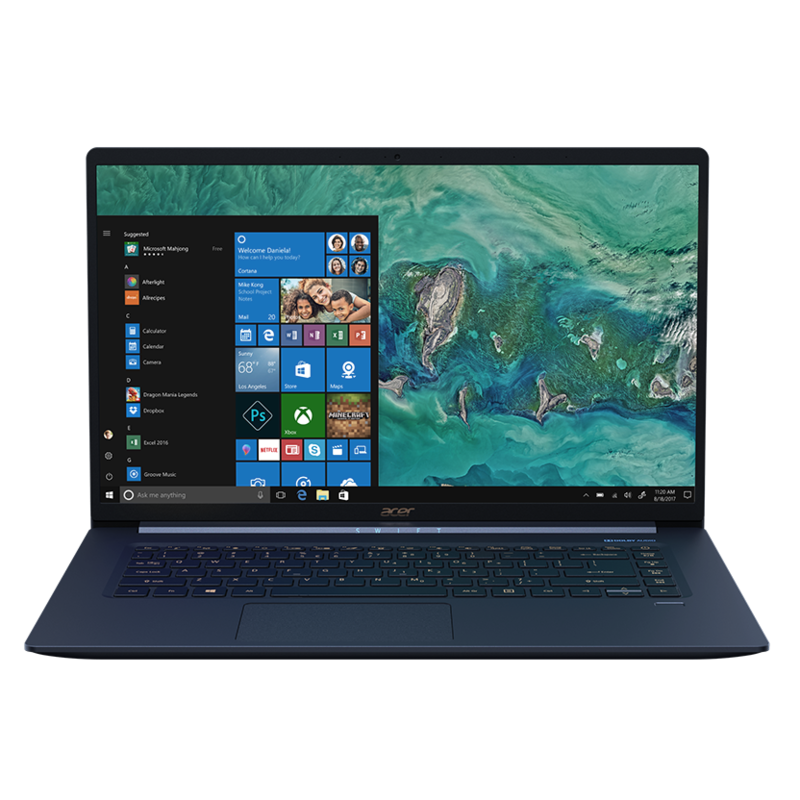 A few days ago, we reported about the refreshed Acer Swift and Aspire notebooks popping up on a few European online retail sites. 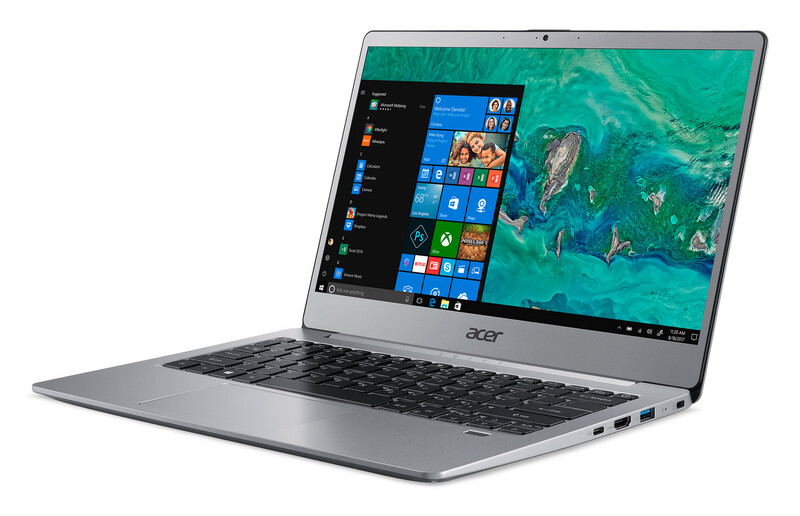 Today, Acer has officially announced refreshes to its popular Swift lineup of ultrabooks at IFA 2018. 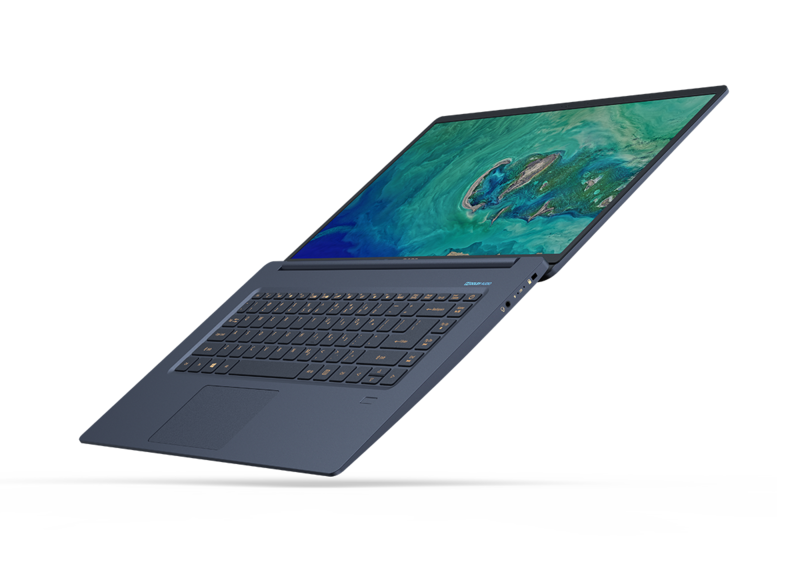 The new Swift series notebooks are powered by Intel's latest 'Whiskey Lake-U' CPUs and are available in Core i5-8265U and Core i7-8565U options. 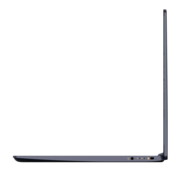 Apart from the internal CPU refresh, the new iteration is somewhat slimmer and the Swift 5 14-inch is now available in a new Iron Grey color option while the Swift 3 14-inch offers a Red variant as well. This year's Swift 3 sports reduced bezels and comes with a 4G LTE option. Just like the previous generation, the new Swift 3 is also available with an NVIDIA GeForce MX150 discrete GPU. 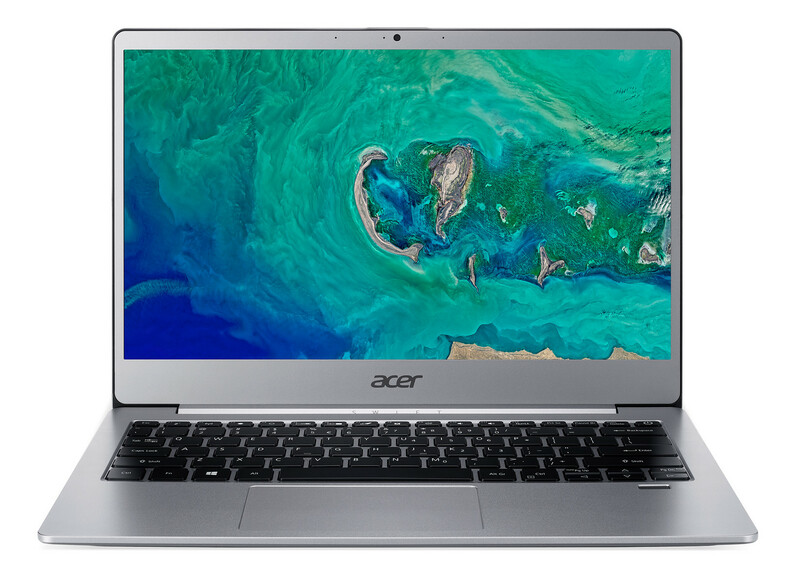 Traditionally, the Swift 3 always sported a 14-inch display but this year, Acer is introducing a new 13.3-inch Swift 3 variant as well. Both models sport FHD screens with a minimal 6.1 mm display frame and retain the metal A-cover from the previous generation to prevent bending and flexing. Up to 8 GB DDR4 RAM and up to 512 GB PCIe NVMe SSDs are supported. 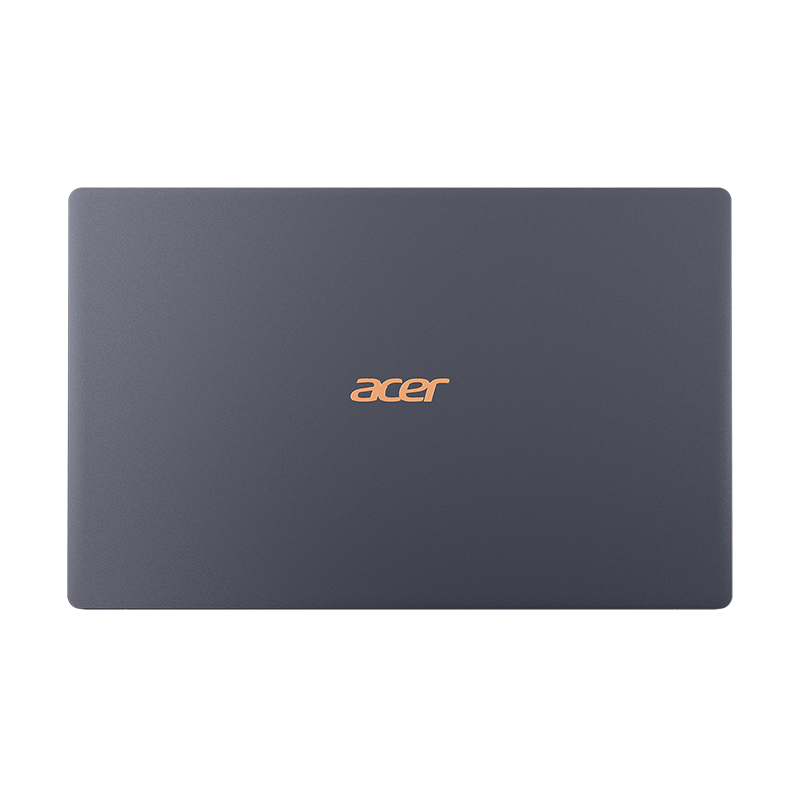 Acer claims a batter life of 13 hours with the Swift 3 depending on the model. 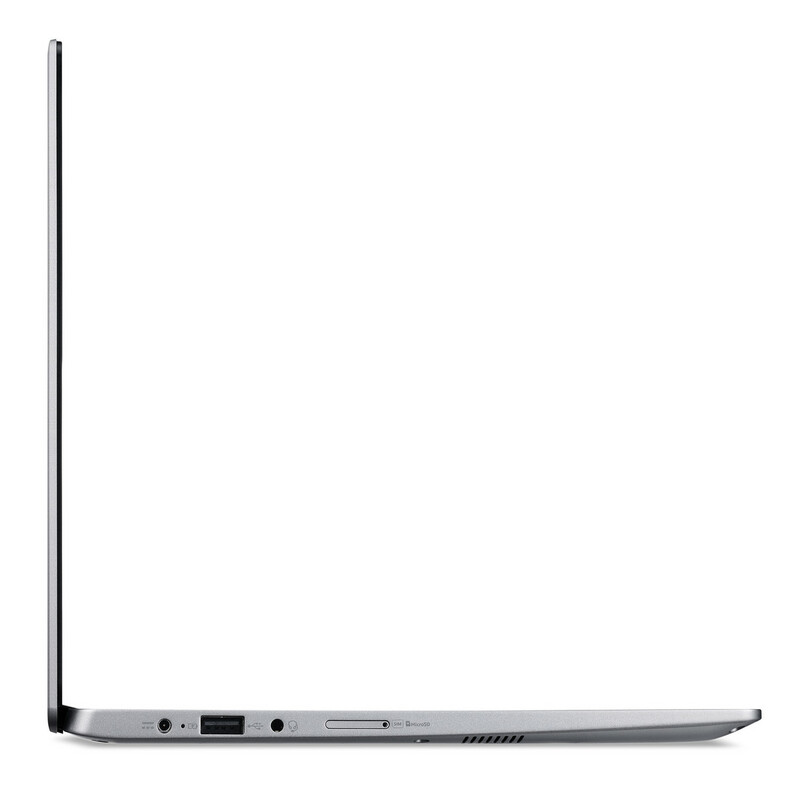 The Swift 3 13-inch will be available from September and starts from €999 (US$1,166) while the Swift 3 14-inch will be available from October starting from €799 (US$932). 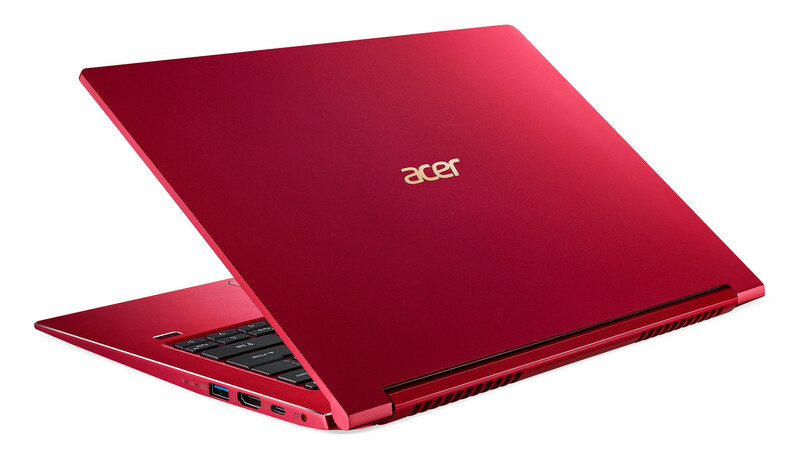 Acer continues the tradition of developing the Swift 5 as the lightest 15-inch notebook. 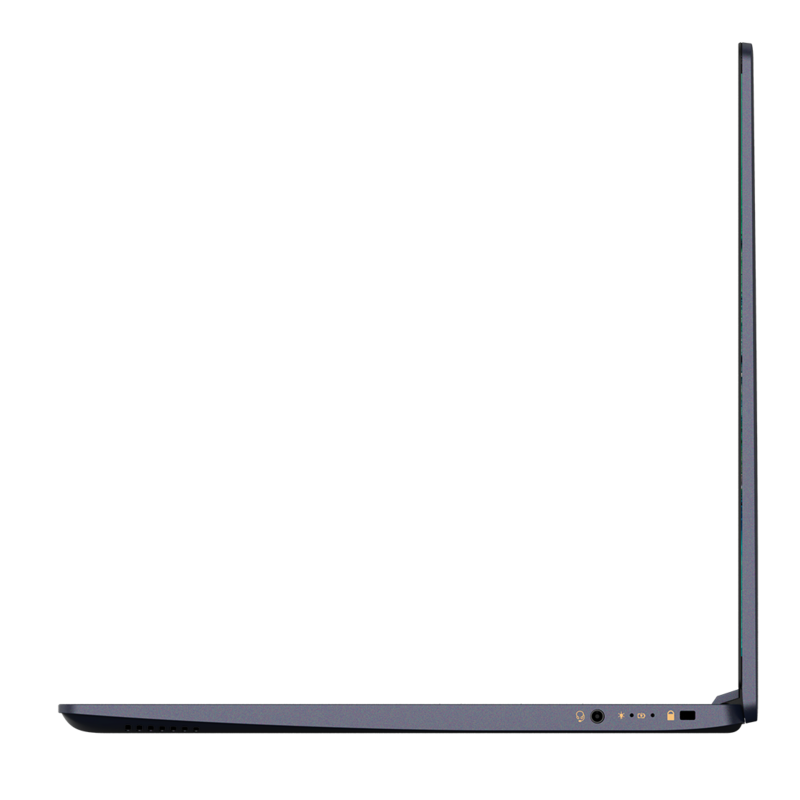 The Swift 5 comes in both 14-inch and 15-inch variants sporting FHD displays with a narrow 5.87mm frame. This year's Swift 5 14-inch though, is a smidget heavier at 970g compared to last year's model that weighed just 930g. 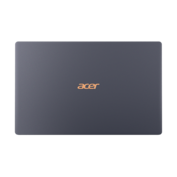 Acer says that the top and bottom covers are made of a magnesium-lithium alloy to give strength while still being light and portable. The keyboard/trackpad area is made of magnesium-aluminum for robustness. A fingerprint reader allows biometric authentication via Windows Hello. The Swift 5 can be equipped with up to 16 GB DDR4 RAM, and up to 2x 512 GB PCIe NVMe SSDs. The usual suite of Acer enhancements such as Acer Bluelight Shield, Acer TrueHarmony sound, and Dolby Audio are present along with 2x2 Gigabit Wi-Fi. 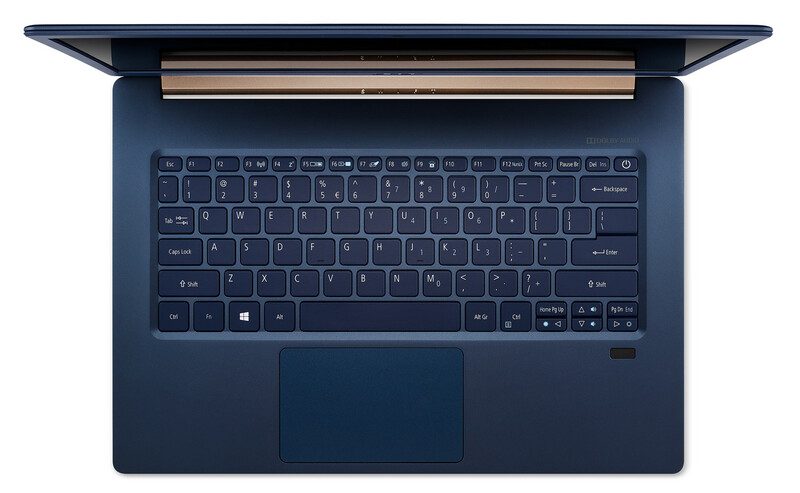 Ports are well endowed for an ultrabook and include HDMI out, 2x USB 3.1 Gen 1 (one of which can charge even when powered-off), and a USB Type-C port. 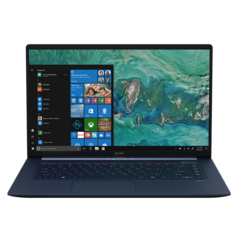 Acer says the Swift 5 can last up to 10 hours depending on configuration. Both the Swift 5 variants will be available from December. 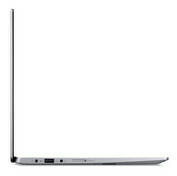 The Acer Swift 5 14-inch starts from €999 (US$1,166) while the Swift 5 15-inch goes for €1,199 (US$1,399) for the Core i7 variant.